While you will not find me at a gun range all that frequently, I can tell you I do love making the trip there as often as we have the money. Once petrified of guns and all the power they carry, I am now a big supporter of using them responsibly as well as everyone needing to have understanding of how they work. I believe in the right to protect my family and I've done everything in my power to educate myself on gun safety. 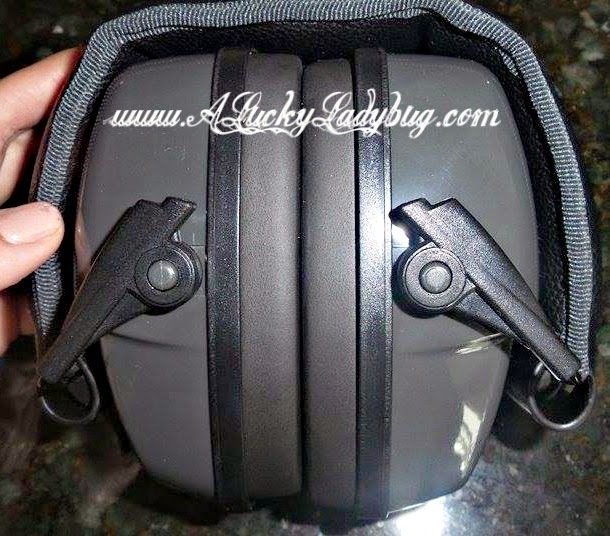 So when recently asked by IHeadphones to give their Noise Cancelling FSL Gunblock Headphones a review, I knew it might be the perfect motivation to take my teenage daughter out for a lesson or two. Not only do guns come with great power but shooting them can affect people in a variety of ways if not done properly. Ear protection is absolutely important when practicing safe shooting. These headphones are fold-able for easy storage and carry anywhere. 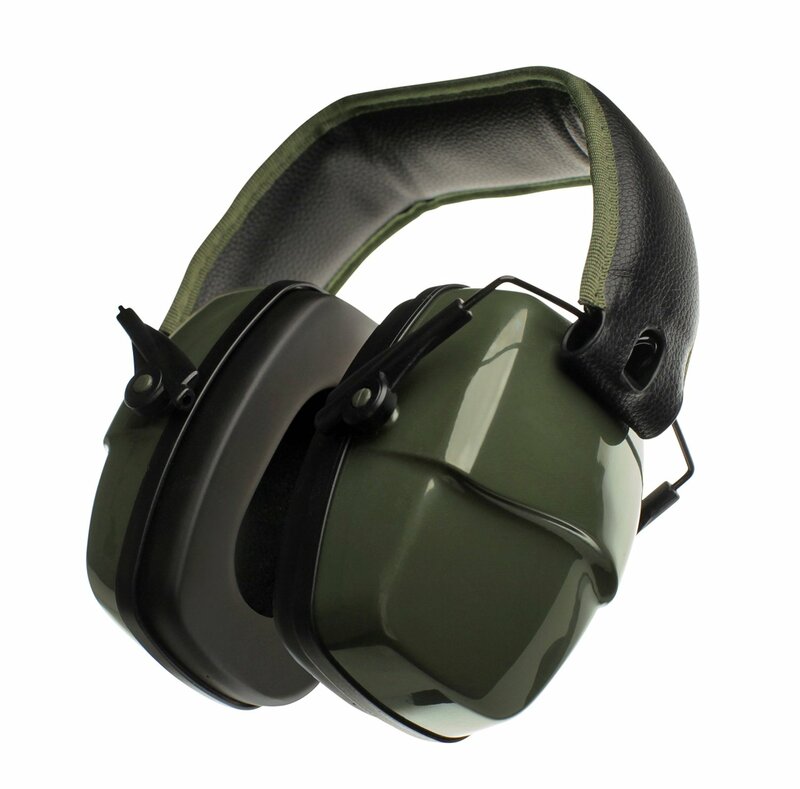 Using High NNR/SNR, your ears are kept safe regardless of what you are using them for. We've not only used them at the gun range now but also for the boys when at loud events like the minster trucks or something similar. Hearing is just so important you can never be too careful. Recommendation: I wish I could tell you how much these are so I could tell you if they were costly compared to other Gun Head Phones. I thought they worked well and served their purpose as far as we could tell. We had no ringing after at the gun range and the boys were much happier when at the Monster Trucks.